Not of this world, but of a kingdom different from this world. A kingdom that causes us to see things through a whole new lens. So if we, the Church, are living out this kingdom, then why do the world’s culture and the Church’s culture look so similar? In this 5-week series, Stanley Hauerwas invites us to join a conversation—evaluating our role in culture and in our current church environment. 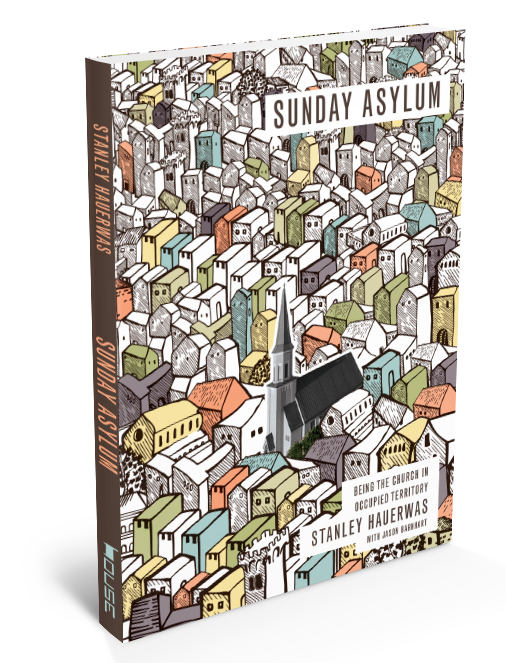 Sunday Asylum will not only help you explore what it looks to be citizens of the kingdom, but will encourage you to reassess your own beliefs and motives.